REVELSTOKE, BC – Mt. 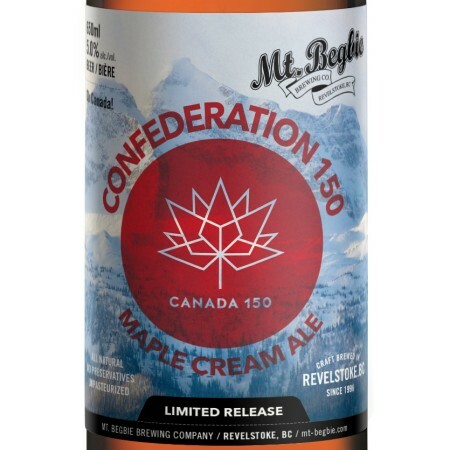 Begbie Brewing has announced the upcoming release of a limited edition beer celebrating Canada’s 150th birthday. Mt Begbie Brewing Co started brewing its classic Begbie Cream Ale 21 years ago in Revelstoke. This special edition is a new recipe incorporating a Canadian icon – organic maple syrup from Quebec. This smooth and easy drinking ale has subtle maple aroma and flavour.